The MCG Jazz Spotlight shines on holiday recordings done for the MCG Jazz record label. 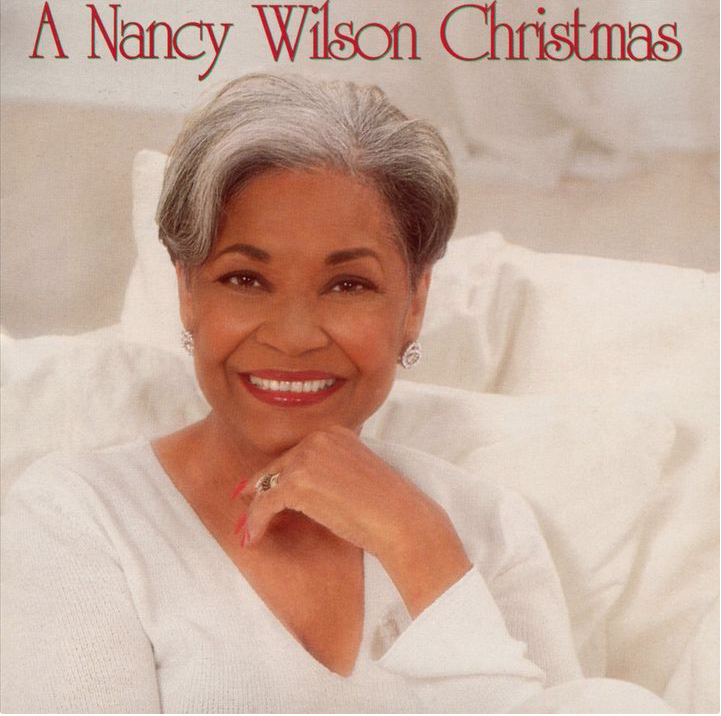 With the passing of Nancy Wilson this week, the importance of Christmas music in Miss Nancy’s MCG Jazz Legacy is especially poignant. 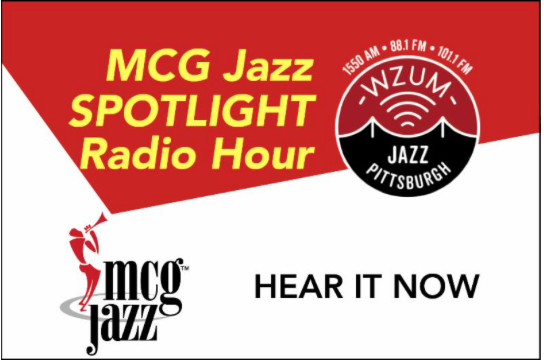 Friday Night at 6 - and we’ll do to again, Sunday at 6 on WZUM, the Pittsburgh Jazz Channel!